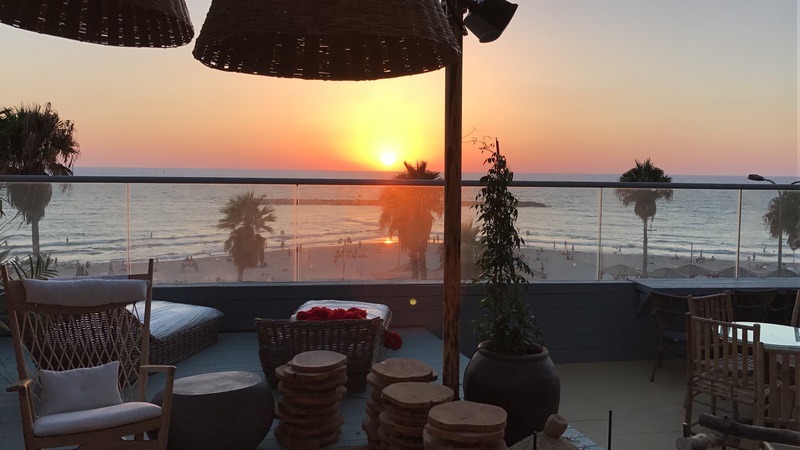 The Sheraton Tel Aviv has completed renovations across a selection of rooms, public areas, and meeting spaces. Two floors containing Club rooms recently underwent an overhaul to introduce new furniture, furnishings and bathrooms. Renovations to the Lobby Lounge, conducted over an extended period, were completed two months ago. “We wanted to modernize and enrich the space with flashes of luxury, from the armchairs and sofas imported from Florence, to classic woodwork and new lighting,” outlines Vella. The hotel’s Kum Kum Restaurant, which serves an Israeli buffet breakfast and Sabbath lunch and dinner, is undergoing renovations, to fit a new kitchen and upgrade the flooring, woodwork and buffet stations. “The aesthetic will better reflect the restaurant’s Mediterranean views and breathe new life into the room,” remarks Vella. Additionally, the Olive Leaf Restaurant has inaugurated a new open plan kitchen, permitting guests a ‘behind-the-scenes glimpse’ of chefs as they work. The outdoor terrace, an extension of the restaurant, recently launched “The Veranda,” a new lounge bar offering tapas bites and a selection of drinks. “It’s a synergy of Thailand meets Sinai in Egypt, and offers the ideal location, style, and cuisine. We have even elevated the floor, to offer visitors better views of the beachfront,” explains Vella. “As a business hotel, we understand the importance of meeting all our clients’ needs, which we strive to ensure are addressed on an individual basis,” outlines Vella. The hotel’s meeting rooms and spaces are in various stages of renovation, to implement a new design concept, and technology and AV equipment are being updated.